Hello and welcome to the music page! Let me introduce myself. My Name is Peter Simons and I am the new music teacher here at Boothroyd this year. I teach years 1 through to 4 on Monday and Tuesday and also take the Boothroyd Singers after school on a Monday. Now this year we have lots of exciting musical events and performances for your children to participate in and we are looking forward to hearing the children play and sing both in school and also taking part in festivals and concerts this year. We are even recording our own school CD in November, so please look out for further information on this. The children are working incredibly hard to learn songs and a musical instrument in time for the recording. 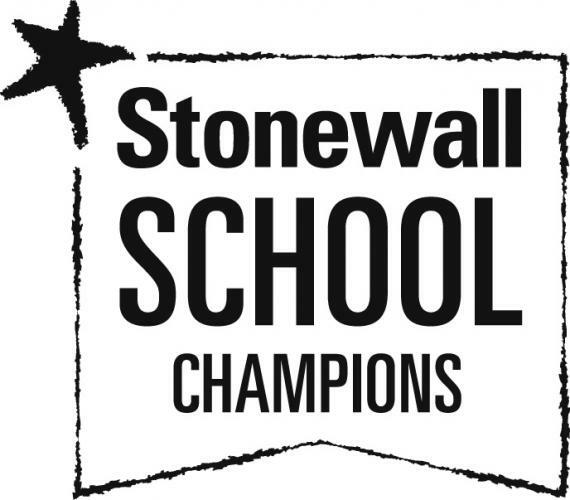 This is quite a challenge but the children are rising to it and are really looking forward to this event. On this page you will find all of the performances and special events that will take place throughout the year as well as photos and videos. We hope you enjoy all of the fantastic music that your children will be involved with this year. I looking forward to meeting you all soon! 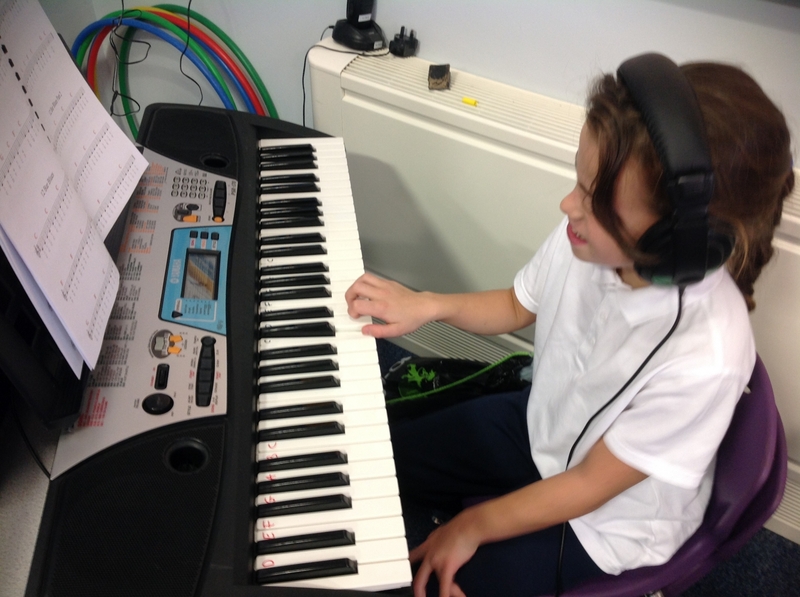 Monday 26th November – School CD recording for years 1-4 and Boothroyd Singers. Monday 17th December – Concert for Year 1, 2 and Ukulele players in Year 3 2.00om in the school hall. Monday 8th February – Joint rehearsal with St Paulinus for the Mrs Sunderland Festival. Thursday 14th February – Boothroyd Singers to take part in the Mrs Sunderland Singing Festival. Tuesday 26th February – Opera trip for 14 children in KS2. March 27th Focus rust Music Festival 2019. Please keep checking for more dates that will be added throughout the year. Buying your child an instrument would really help them make faster progress and makes an excellent celebration gift for them. Please see the link for help on how to buy a good quality but affordable instrument. Please don’t just buy one from the internet! Focus Trust Music Festival 2019. The school choir took part in the music festival this year and gave a brilliant performance of One Call Away. They sang really well and had so many positive comments on their performance from teachers all over the trust. One of our students was also the host for the afternoon and did a brilliant job of introducing each school and leading the applause. Well done to the school choir for a magnificent concert. 14 children from Year 5 and 6 where lucky enough to come to the Opera with Mr Simons at the Leeds Grand Theatre to watch Mozart’s’ The Magic Flute. It was a different experience for the children and gave them the opportunity to watch a live opera which none of them had ever experienced before. 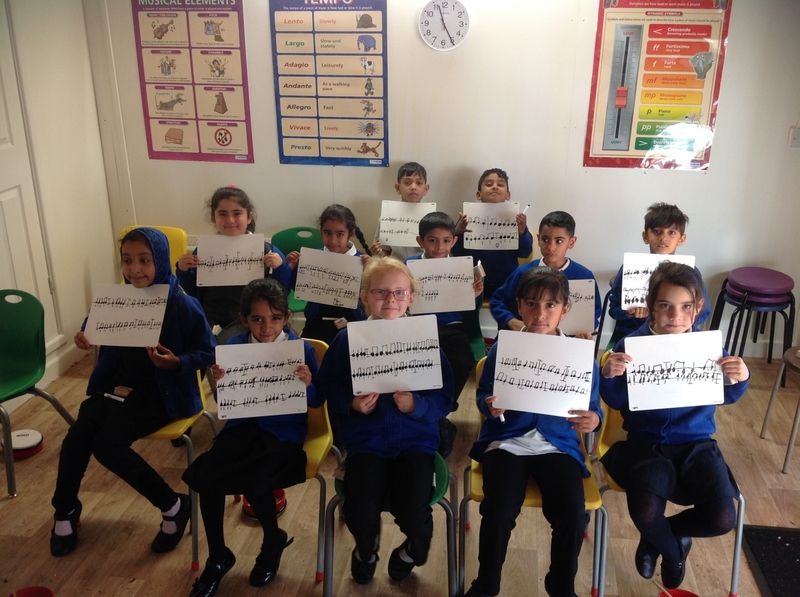 Year 2 writing and performing their own compositions. February 2019. Year 1 writing their own compositions and learning to play them. The school CD has arrived and it really does sound brilliant. We have ordered 150 copies so get in quick if you would like some as Christmas gifts. Please note this is not a Christmas CD though! 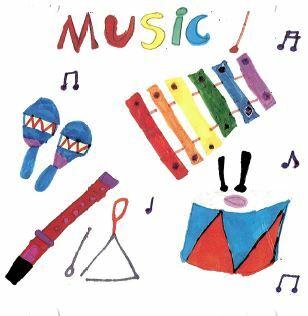 Here is the front cover designed by one of our Year 2 students. The CD will be on sale for £7.50 at the Christmas Fair. Here is the school choir singing Shotgun as a little taster for you! Here are the compositions year 1 have written and performed on their drums. They were fantastic and I was so proud of them all. 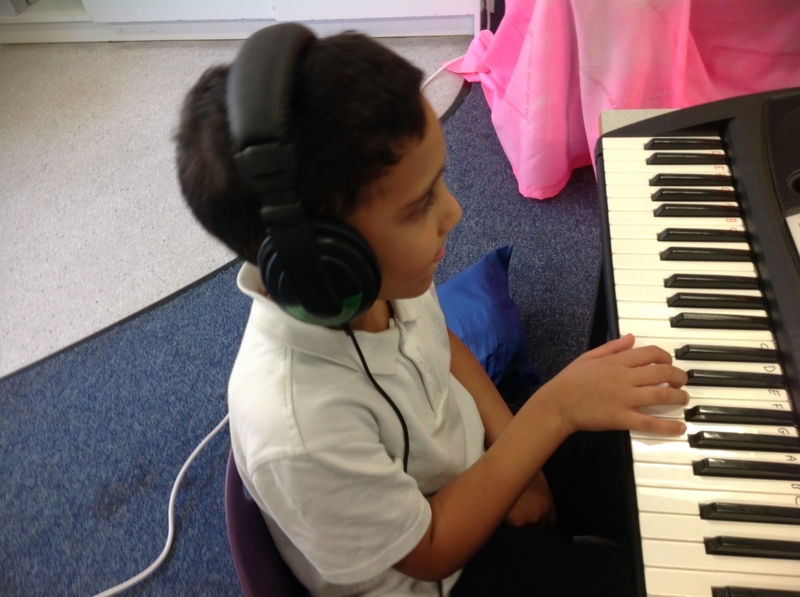 Here is a video of one of the Year 1’s performing his own composition after only 5 music lessons. This is very impressive! Year 2 have been learning how to sing in tune and have been practicing singing solos in class. Year 2 have also been learning how to read, write and play musical notation. Year 2 have also learn how to play two notes on the recorder. Check out their video below! Here is year 3 singing and playing their ukuleles after only 3 lessons. We are very proud of them! 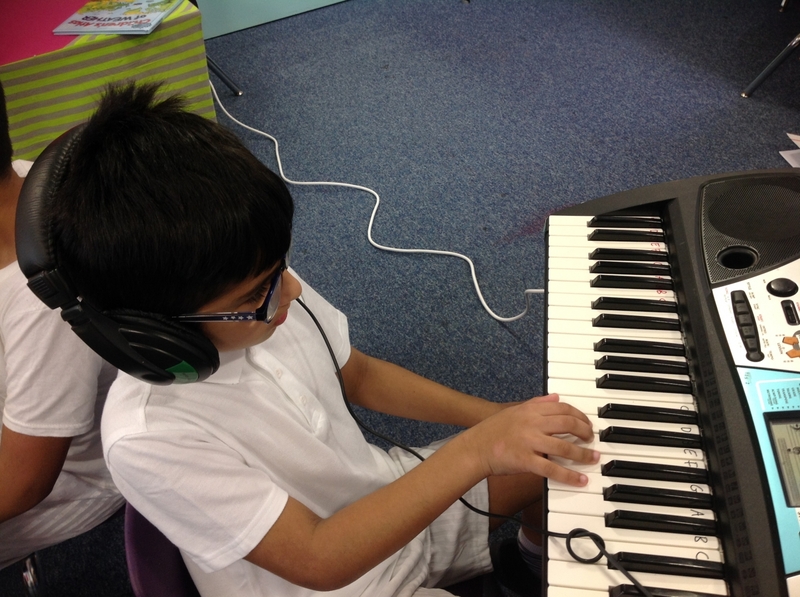 Year 4 have been learning to play the Keyboard. We are really proud of the students as they have all learnt how to play using a secure handshape in only 6 lessons. 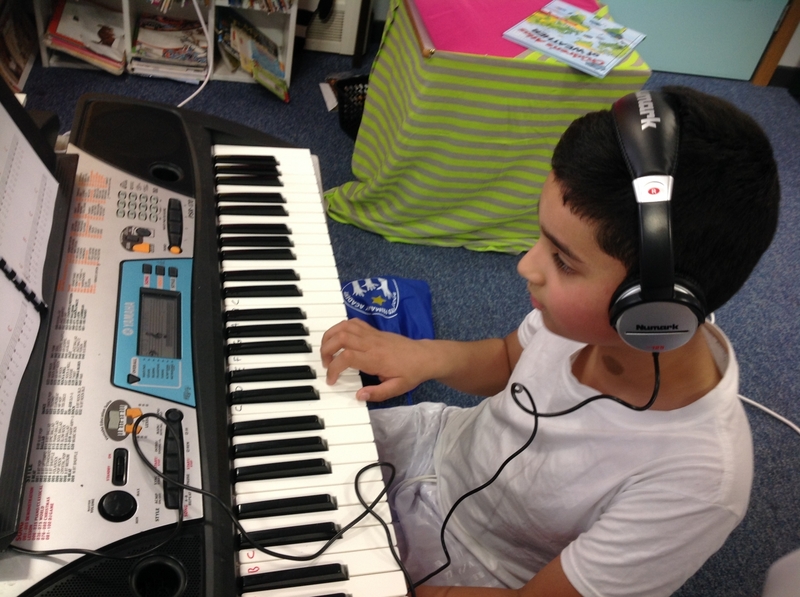 The children have learnt to play Jingle Bells with two hands… not bad after only 12 lessons! Check out the 12 bar blues video below as well! Boothroyd Singers meet on a Monday evening from 3.00 – 4.00pm. Anyone from KS2 is welcome to come and join us. When we record a song we will put it on this page for you all to watch and enjoy. Shotgun on rehearsal number two! A really great effort by everyone well done! One Call Away on rehearsal three! Well done to our soloist!